my phones display gone and unfortunately I don’t have its backup. so please also upload it’s stock rom or any backup. 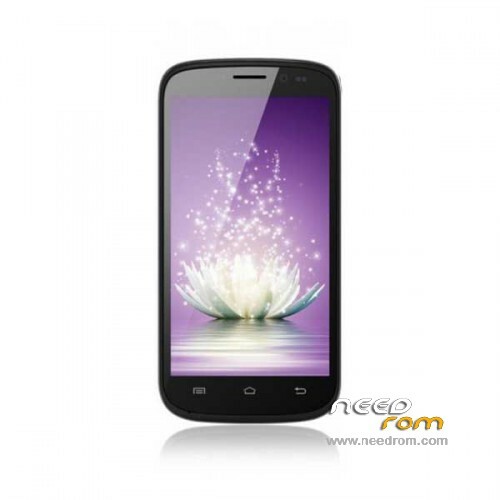 Is there Gfive G10 stock ROM AVAILABLE? Does this rom really work?